WordPress 3.6 is out, and it is getting more popular among the users. The latest report reveals that more than 19% of the sites are using the WordPress as their publishing platform. Recently, we have released the second part of our 30 Best Free WordPress Themes with Premium Design quality to give fresh and professional look to your blog. Today, Our journey of getting the best free WordPress themes for this month has given the top themes with many custom features like drag and drop page builder, Twitter bootstrap Framework, Testimonials and more. Let’s see the top free Premium WordPress themes collection. 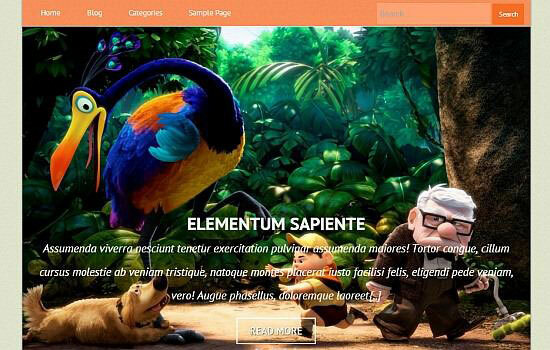 Ameyso is free responsive WordPress theme. This theme got a beautiful slider that is Flex slider. You can use this for your blogs, business sites and also for personal blogs. It will give you the perfect design for you without any cost. 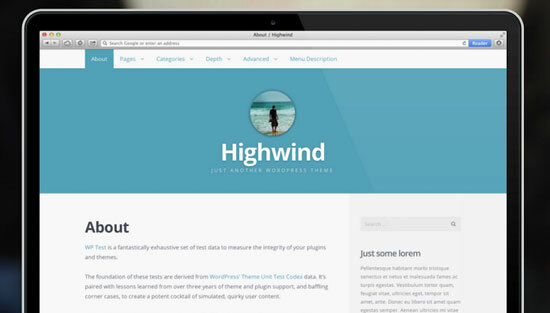 Highwind is a lightweight, Clean and simple free WordPress theme designed to showcase content. It offers many options to customize your blog to get unique look and style. It is very elegant, the minimalistic design will attract many followers. 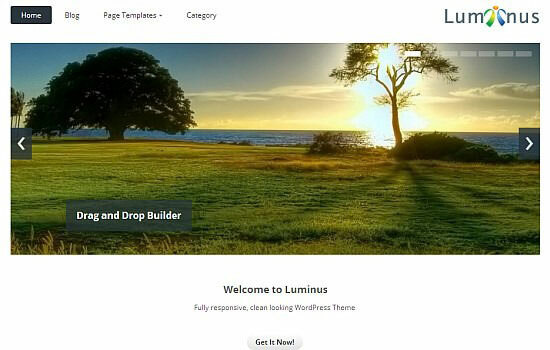 Luminus is corporate style WordPress Theme. It is built on Bootstrap framework. It offers many features like Drag and drop page builder and more. This free theme will help the small businesses to get a unique design with spending any penny. 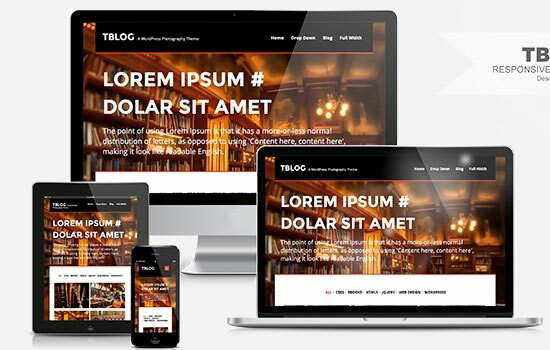 Tblog is a responsive portfolio WordPress Theme also suits for personal blogs. You can see the rich design in the screenshot. Pronto is a Gallery style, Portfolio WordPress theme. It offers some nice features like custom logo upload and more.